It might still be cold outside, but summer will be here before you know it. This means that millions of people will be heading out on the water to enjoy the sun and have fun. 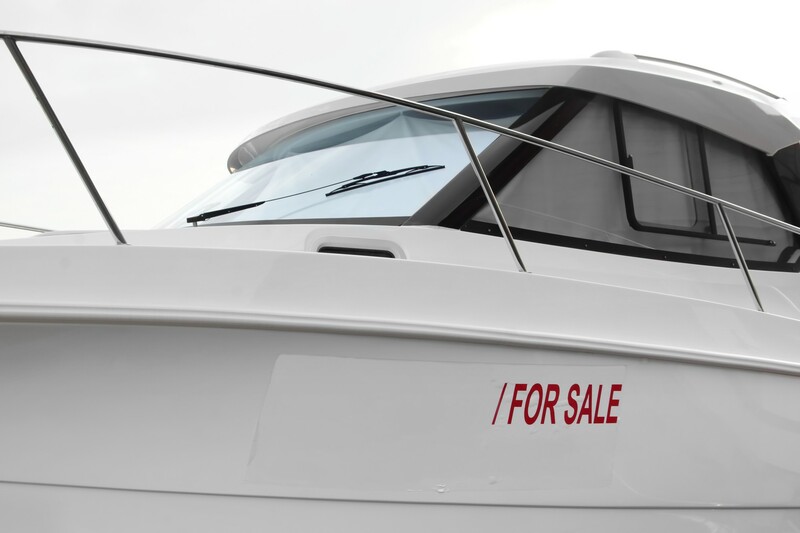 Have you been considering buying a boat? This is a great time of the year to start shopping around. But before you break out your checkbook, there are some tips you need to know for purchasing your first boat. This article takes a look at several of the most important things to keep in mind in order to ensure you get the right boat for you. It’s a good idea to visit several marinas to find out what type of boats are available in your area and compare prices. Ask lots of questions and make sure the staff is knowledgable about the kind of watercraft you’re looking for. Even before you start shopping around, do plenty of research so that you’ll know what to look for and the right questions to ask. Remember, there are many types of boats, and you’ll want to figure out exactly what’s going to best serve your needs. Many marinas will let you take the boat you’re interested in for a test drive. This will help you get a feel for it. Plus, you’ll have a better understanding of how to operate everything while out on the water. Once you’ve found a boat you like, make sure it comes with a trailer. After all, the last thing you want to do is finalize the purchase unless you have a way to transport the boat. The trailer should be factored into the purchase price. If you’re shopping for a boat, be sure to check out the selection at Dark Horse Marine. Spending time out on the water can be a lot of fun, but safety should always be a top priority. We suggest taking the time to attend a boating safety course. You’ll learn the basic principles for keeping everyone safe and sound and properly caring for your boat. When shopping for a boat, there will plenty of fancy models that look shiny and exciting. There are tons of makes and models with plenty of bells and whistles. Just keep in mind how and where you intend to use it. After all, buying a bigger, faster boat than you need will just be spending money you could use for other stuff. Hire a qualified marine mechanic to inspect your boat from top to bottom. This could potentially keep you from buying a lemon or even a boat that’s not even seaworthy. Purchasing online is great, but we suggest resisting the impulse of buying a boat sight unseen. The Internet is a good resource for researching and locating an item, but you’ll want to be able to have it inspected before pulling the trigger. Buying your first boat can be exciting. These tips can help make sure you get the best deal on the boat you’ve been dreaming of. Be a smart consumer, shop around, ask lots of questions, and get out there to enjoy the lake this summer! Ready to explore the water? Click here to learn how to get a scuba certification!